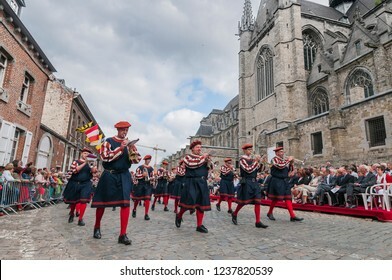 I am a freelance travel and festivals photographer in Barcelona area in search of the most interesting and most colorful traditional celebrations. 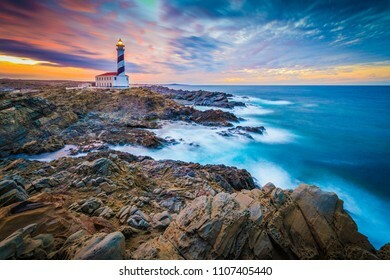 21.157 estão disponíveis em fotos stock, vetores e ilustrações livres de direitos. 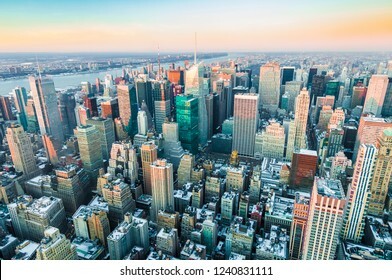 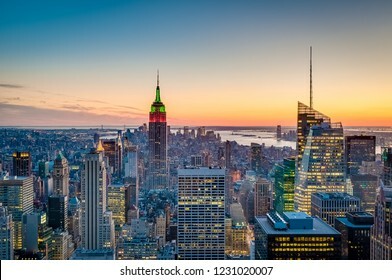 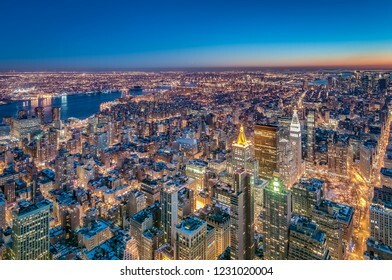 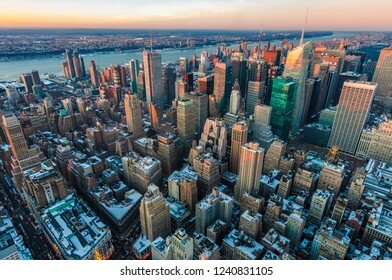 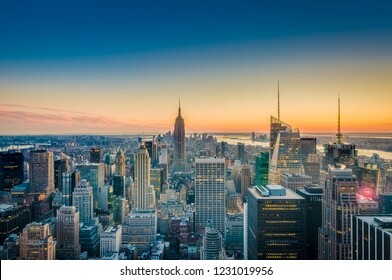 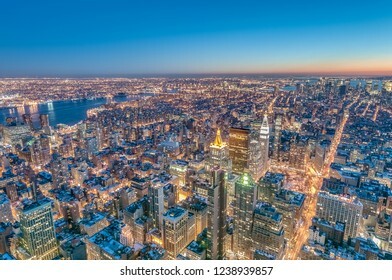 Sunset on downtown Manhattan neighborhood in New York City, United States of America. 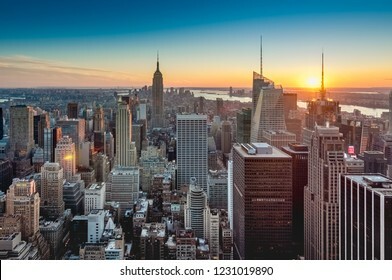 Sunset on upper Manhattan neighborhood in New York City, United States of America. 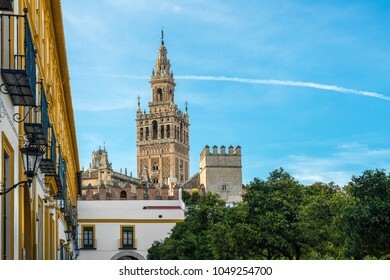 SEVILLE, ES - JULY 27, 2017: Real Alcazar de Sevilla, fortified palace composed of zones constructed in different historical stages. 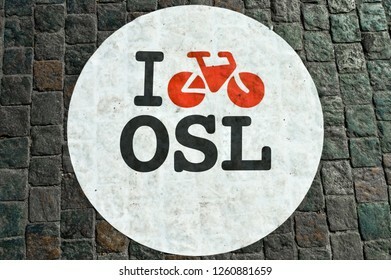 Bicycle lane sign on a cobblestoned street in Oslo, Norway. 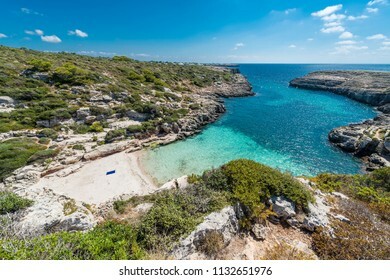 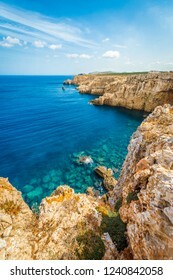 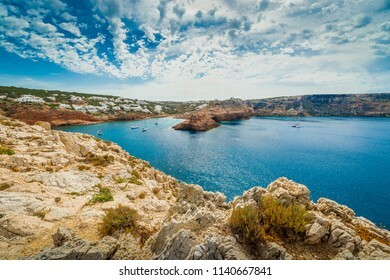 Cala Morell Creek on Minorca Island northern shore, Balearic Islands, Spain. 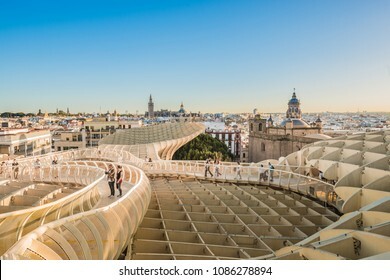 The Metropol Parasol (officially called Setas de Sevilla) is a structure in the shape of a pergola made of wood and concrete located in the city of Seville, in Andalusia, Spain. 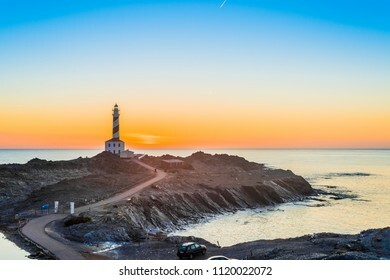 Sunset in Favaritx Lighthouse on Minorca Island north eastern shore, Balearic Islands, Spain. 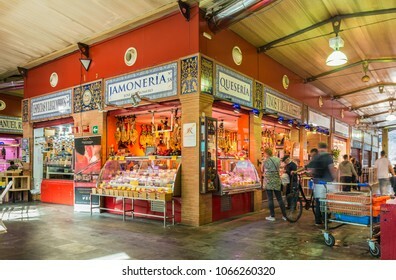 SEVILLE, ES - MARCH 7, 2017: The Triana market is located in the emblematic Plaza del Altozano, the gateway to the neighborhood from Seville through the Triana Bridge. 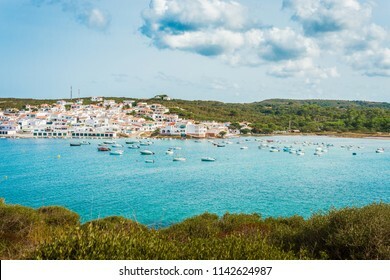 Binidali creek in Minorca, Balearic Islands, Spain. 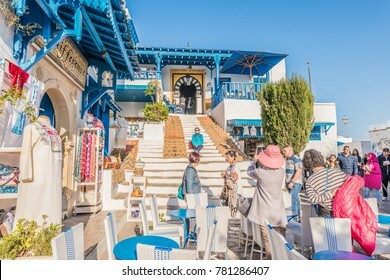 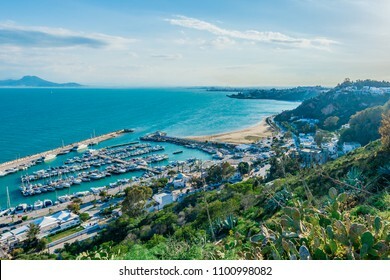 SIDI BOU SAID, TN - MARCH 15, 2017: Sidi Bou Said is a town in northern Tunisia located about 20 km from the capital, Tunis. 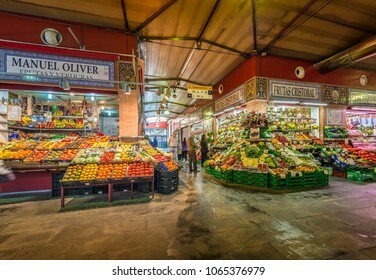 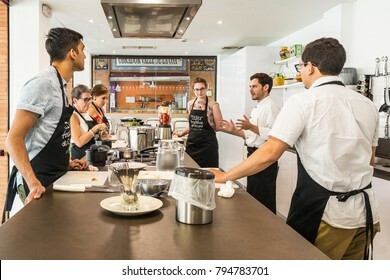 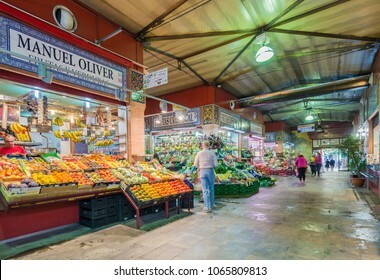 SEVILLE, ES - JULY 26, 2017: Andalusian Cooking Workshop at the Mercado de Triana in Seville, Andalusia, Spain. 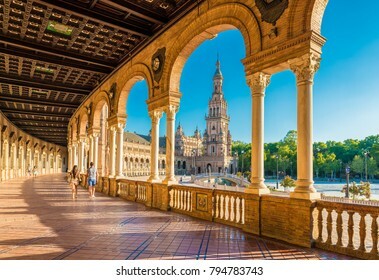 Plaza de Espana is an architectural ensemble located in the Maria Luisa Park in Seville, Spain. 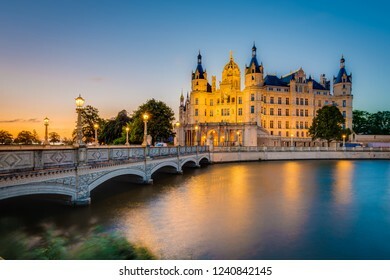 It was built as the main building of the Ibero-American Exposition of 1929. 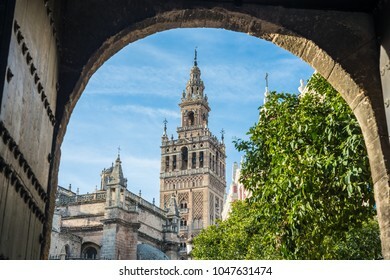 Giralda is the name given to the bell tower of the Cathedral of Santa Maria de la Sede of the city of Seville, in Andalusia, Spain. 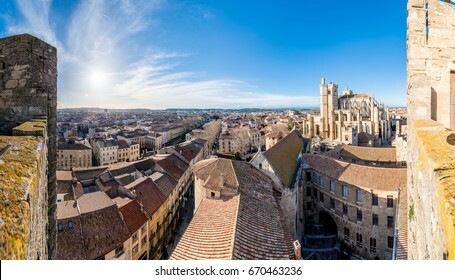 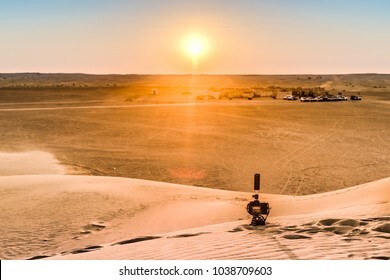 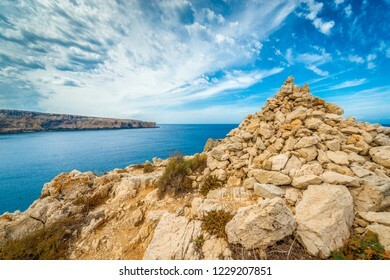 At its top is a ball called a jar on which stands the Giraldillo. 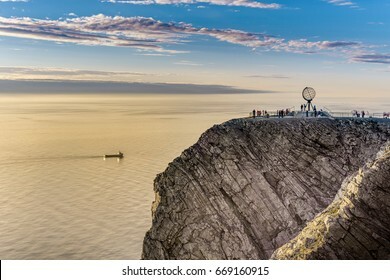 North Cape (Nordkapp), on the northern coast of the island of Mageroya in Finnmark, Northern Norway. 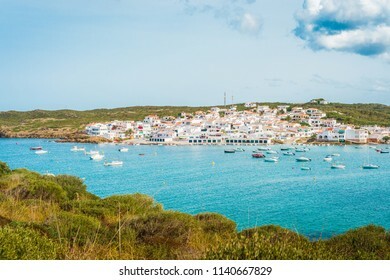 Es Grau Village on Minorca Island eastern shore, Balearic Islands, Spain. 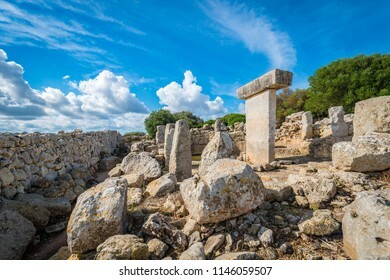 Torralba den Salord, prehistoric village from the Talayotic period located on the island of Minorca between the municipalities of Mahón and Alayor in Balearic Islands, Spain. 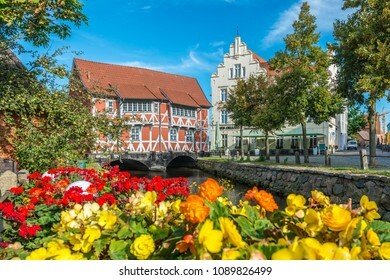 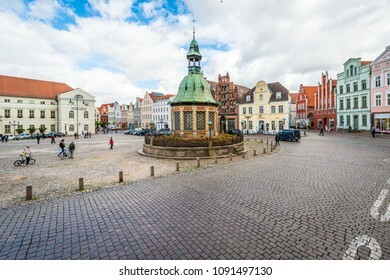 WISMAR, DE - SEPTEMBER 15, 2017: The Market Square in Wismar is one of the main places of interest in Nordwestmecklenburg district, Mecklenburg-Vorpommern state, northern Germany. 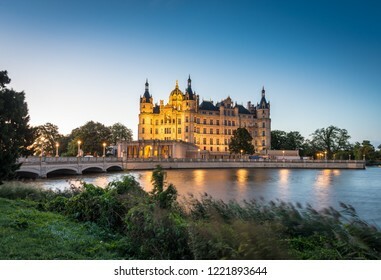 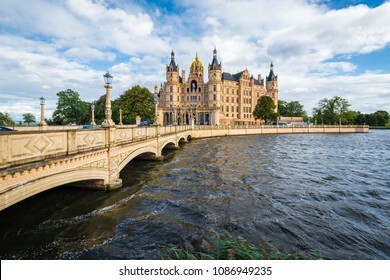 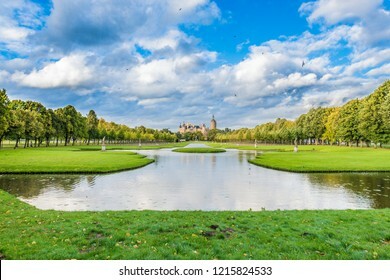 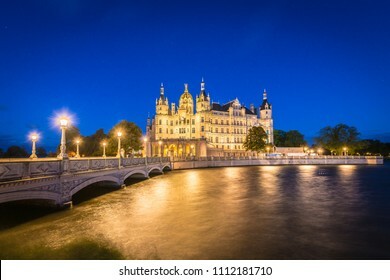 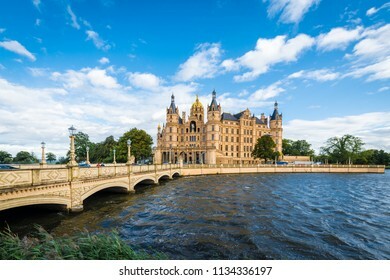 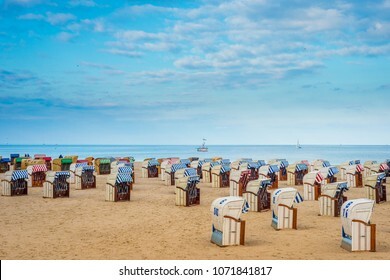 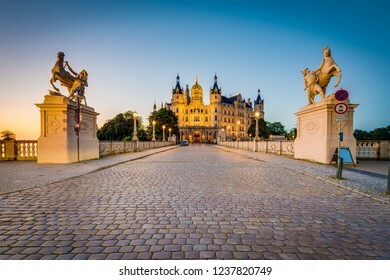 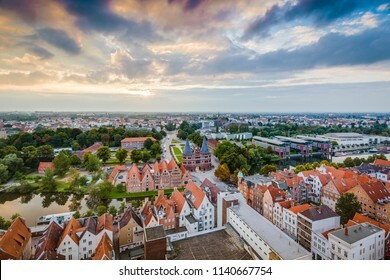 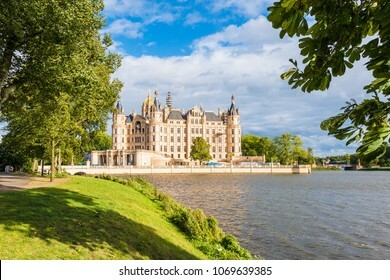 Travemunde seaside resort near Luebeck, northern Germany. 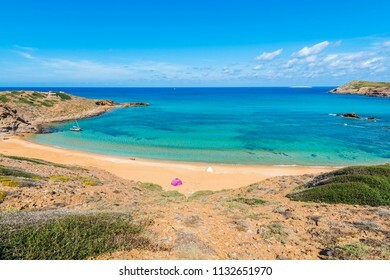 Cavalleria beach in Minorca, Balearic Islands, Spain. 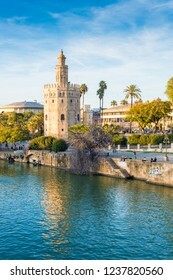 SEVILLE, ES - MARCH 7, 2017: The Torre del Oro in Seville is an albarrana tower located on the left bank of the Guadalquivir River. 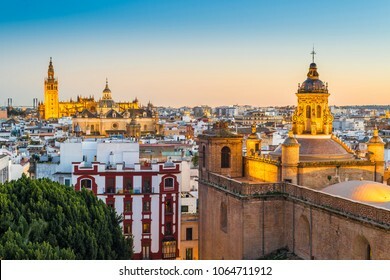 It houses the Naval Museum of Seville. 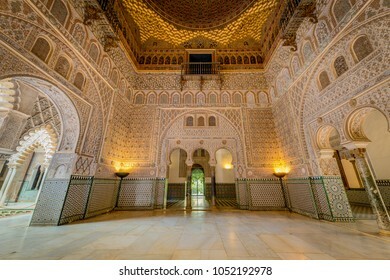 The Patio de Banderas, in the shape of an old neighborhood patio, is located within the surroundings of the Reales AlcÃ¡zares of the Spanish city of Seville. 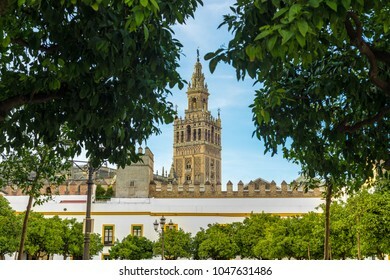 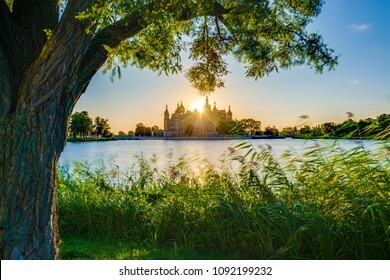 SEVILLE, ES - JULY 28, 2017: Plaza de Espana is an architectural ensemble located in the Maria Luisa Park in Seville, Spain. 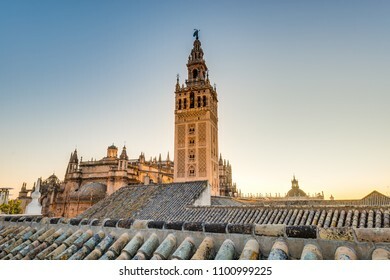 It was built as the main building of the Ibero-American Exposition of 1929. 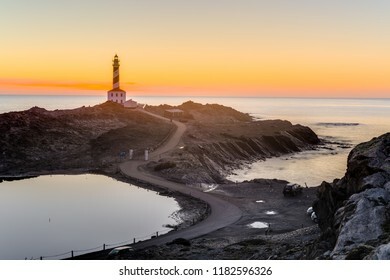 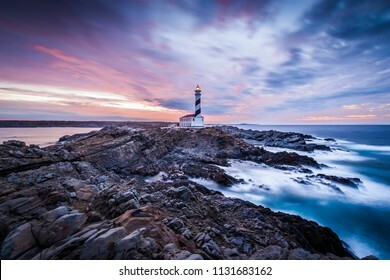 Sunrise in Favaritx Lighthouse on Minorca Island north eastern shore, Balearic Islands, Spain. 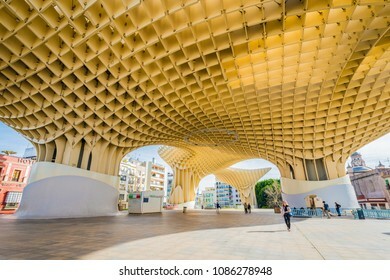 SEVILLE, ES - MARCH 6, 2017: The Metropol Parasol (officially called Setas de Sevilla) is a structure in the shape of a pergola made of wood and concrete located in Seville, Andalusia, Spain. 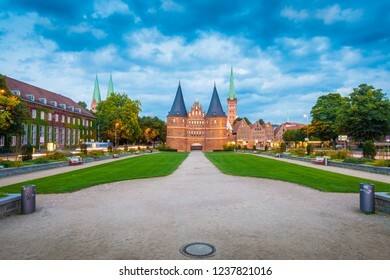 LUEBECK, DE - SEPTEMBER 16, 2017: Holsten Gate (Holstentor), a city gate marking off the western boundary of the old center of Luebeck in Schleswig-Holstein, northern Germany. 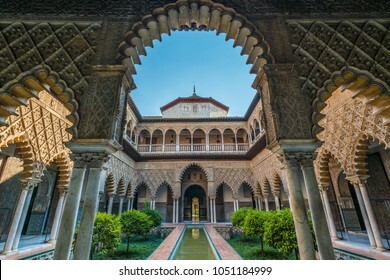 The Patio de Banderas, in the shape of an old neighborhood patio, is located within the surroundings of the Reales Alcázares of the Spanish city of Seville. 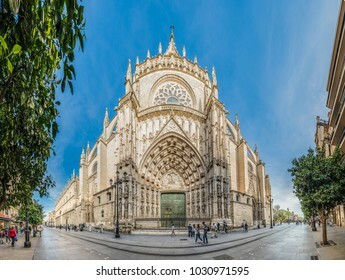 SEVILLE, ES - MARCH 7, 2017: The Cathedral of Santa Maria de la Sede de Sevilla is the largest Christian Gothic cathedral in the world. 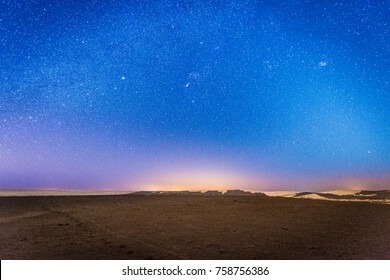 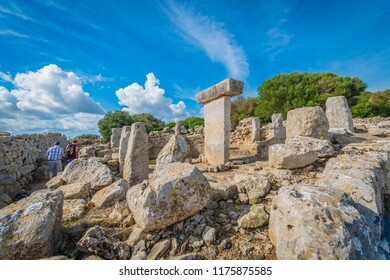 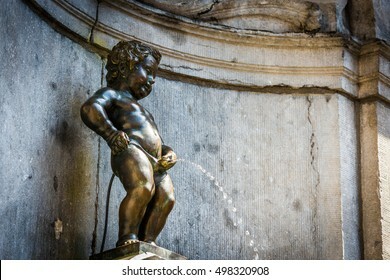 Unesco declared it in 1987 a World Heritage Site. 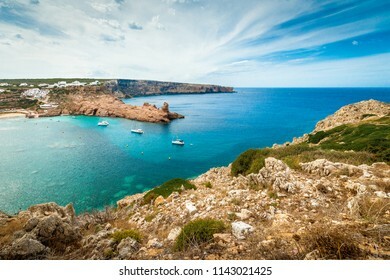 Western point of the Merda Cave on Minorca Island northern shore, Balearic Islands, Spain. 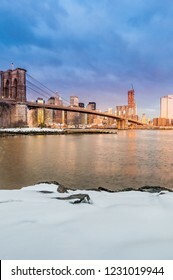 NEW YORK, UNITED STATES - DECEMBER 24, 2009: Dusk in Midtown neighborhood, New York City, United States of America. 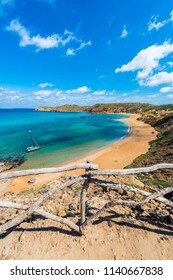 MINORCA, ES - SEPTEMBER 16, 2014: People sunbathing on Cavalleria beach in Minorca, Balearic Islands, Spain. 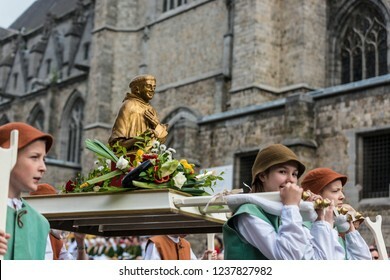 MONS, BELGIUM - JUNE 15, 2014: Waltrude’s Shrine Procession within The Ducasse de Mons (Doudou) celebrations, recognized as one of the Masterpieces of the Oral and Intangible Heritage of Humanity. 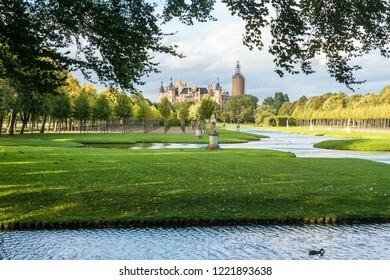 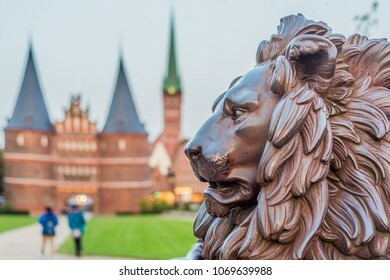 LUEBECK, DE - SEPTEMBER 15, 2017: Holsten Gate (Holstentor), a city gate marking off the western boundary of the old center of Luebeck in Schleswig-Holstein, northern Germany. 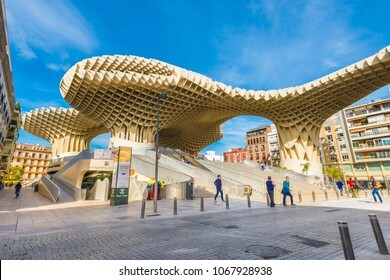 SEVILLE, ES - MARCH 9, 2017: The Metropol Parasol (officially called Setas de Sevilla) is a structure in the shape of a pergola made of wood and concrete located in Seville, Andalusia, Spain. 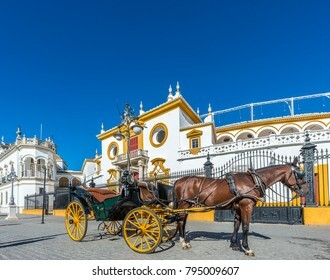 SEVILLE, ES - MARCH 8, 2017: Plaza de Espana is an architectural ensemble located in the Maria Luisa Park in Seville, Spain. 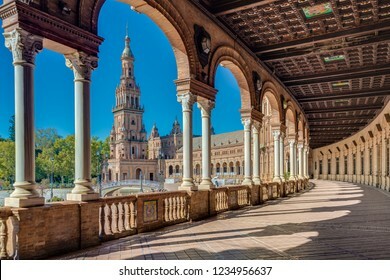 It was built as the main building of the Ibero-American Exposition of 1929. 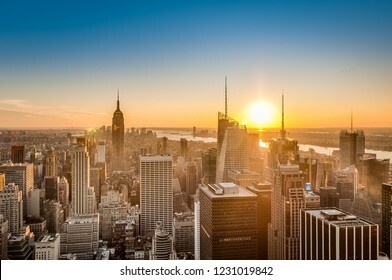 Manhattan Skyline sunrise as seen from Pebble Beach in Brooklyn, New York, United States of America. 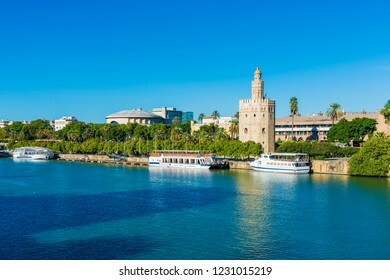 SEVILLE, ES - OCTOBER 31, 2013: The Torre del Oro in Seville is an albarrana tower located on the left bank of the Guadalquivir River. 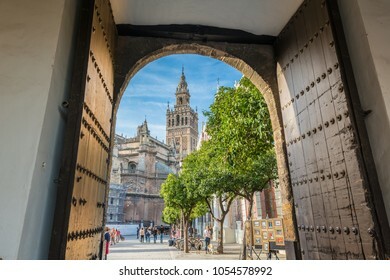 It houses the Naval Museum of Seville. 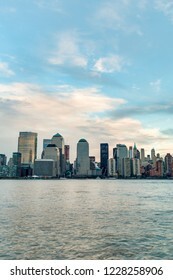 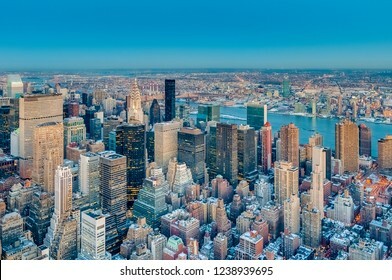 Manhattan Skyline as seen from Jersey City, New York City, United States of America. 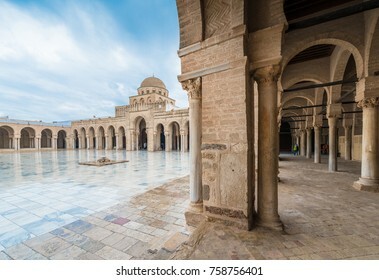 KAIROUAN, TN - MARCH 16, 2017: The Great Mosque, also known as the Mosque of Uqba, is one of the most important mosques in Tunisia, situated in the UNESCO World Heritage town of Kairouan. 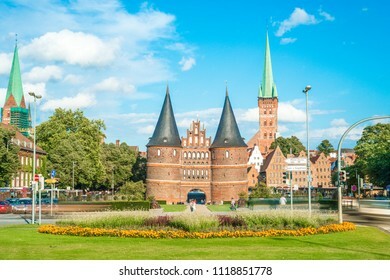 WISMAR, DE - SEPTEMBER 15, 2017: Vault located close to the Old Port as seen form the round pit in Wismar, Nordwestmecklenburg district, Mecklenburg-Vorpommern state, northern Germany. 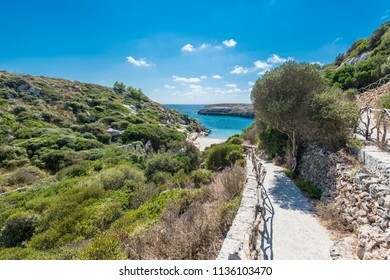 Ses Pesqueres on Minorca Island northern shore, Balearic Islands, Spain. 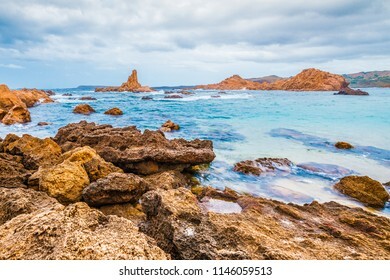 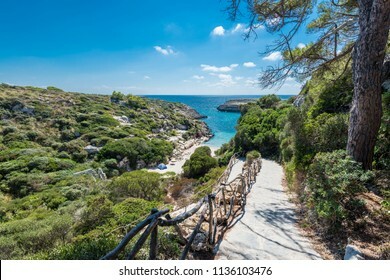 Cala Pregonda Creek on Minorca Island northern shore, Balearic Islands, Spain. 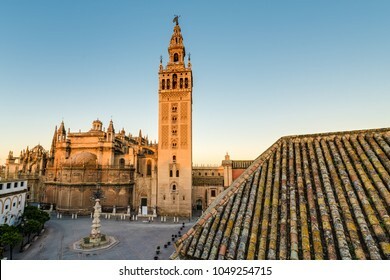 SEVILLE, ES - MARCH 7, 2017: The Patio de Banderas, in the shape of an old neighborhood patio, is located within the surroundings of the Reales Alcazares of the Spanish city of Seville. 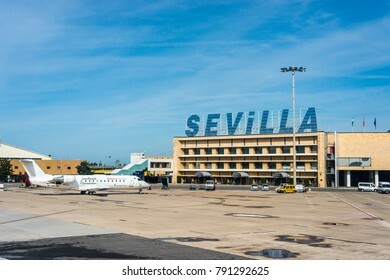 SEVILLE, ES - MARCH 6, 2017: Seville Airport, also known as San Pablo Airport, is the main city hub for tourists. Bicycle lane sign on a cobblestoned street in Brussels, Belgium. Bicycle lane sign on a cobblestoned street in Tokyo, Japan. Bicycle lane sign on a cobblestoned street in Dublin, Ireland. Bicycle lane sign on a cobblestoned street in Prague, Czech Republic. Bicycle lane sign on a cobblestoned street in Bogota, Colombia. 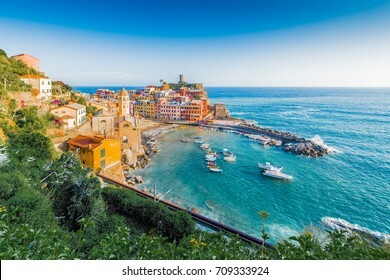 Vernazza village within Cinque Terre in Liguria Region, Northern Italy. 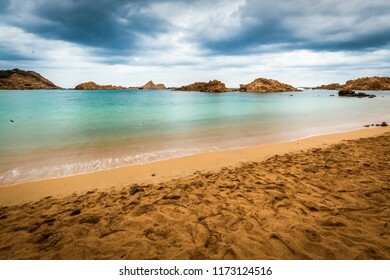 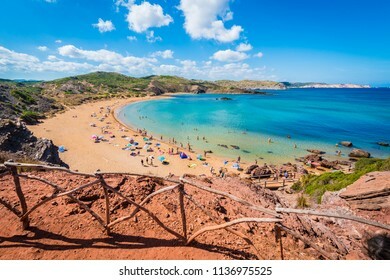 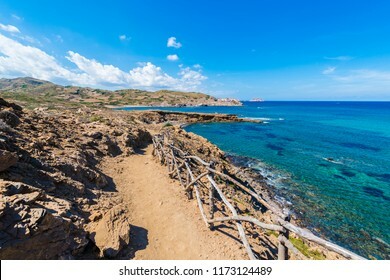 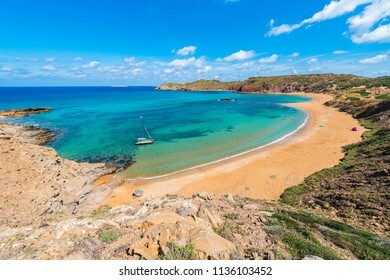 Cavalleria beach in Menorca, Balearic Islands, Spain. 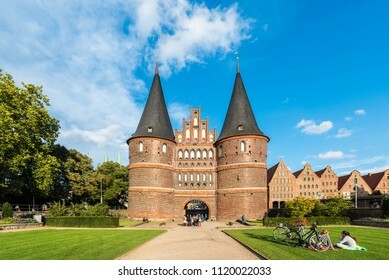 Holsten Gate (Holstentor), a city gate marking off the western boundary of the old center of Luebeck in Schleswig-Holstein, northern Germany. 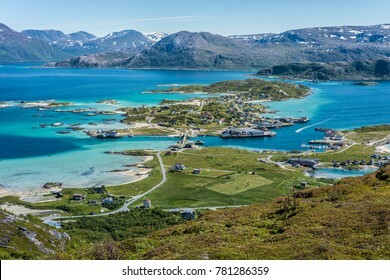 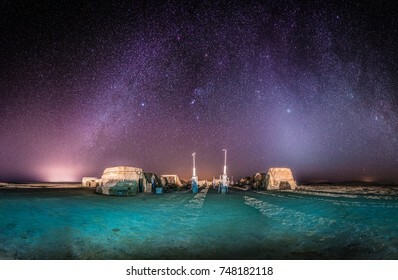 Sommaroy, a populated island located about 36 kilometres west of the city of Tromso in the western part of Troms county, Norway. 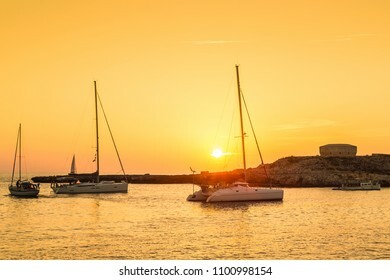 Sunset in Torre des Castellar (Santandria Tower) in Minorca island western shore, Balearic Islands, Spain.